Arturas Morozovas (31) belongs to a generation of young photojournalists in Lithuania. Since 2007, he has been documenting sensitive social topics worldwide, such as the war in Ukraine and the migrant crisis in Europe. His photos have been published in such well-known media outlets as the Guardian, Der Spiegel, the New York Times, Le Nouvel Observateur and Taz. 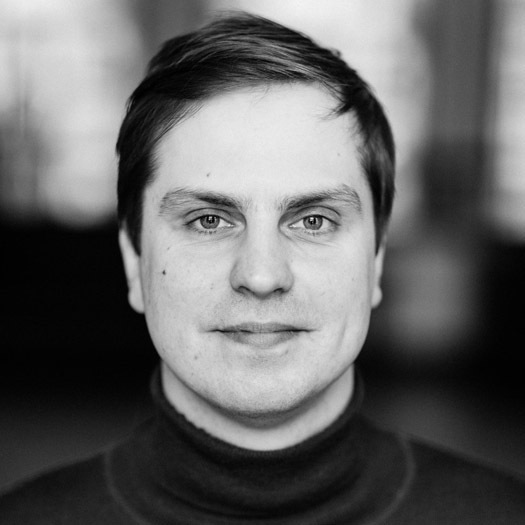 Arturas has received multiple awards for his work, both international and Lithuanian. His photographs have been exhibited in Belgium, Italy, Lithuania, Russia, Georgia and Ukraine.